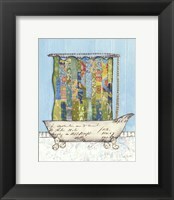 Shower art can be cute and fun for children too. 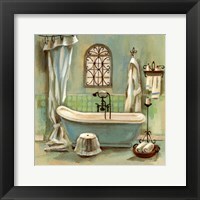 It is colorful and often features animals, such as dogs and elephants, taking a shower which makes the artwork appealing to kids due to its playful nature. 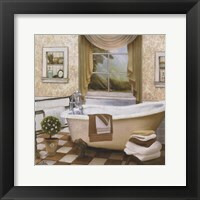 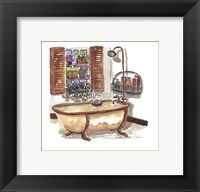 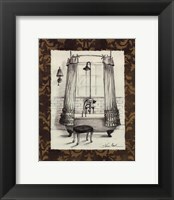 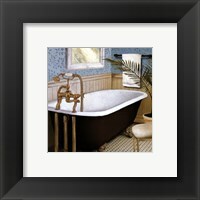 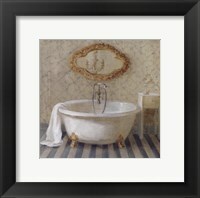 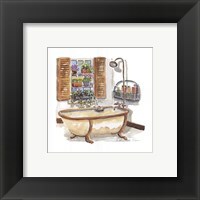 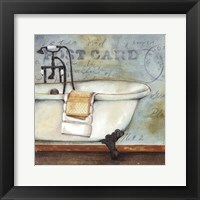 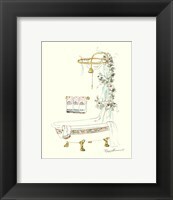 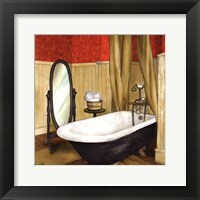 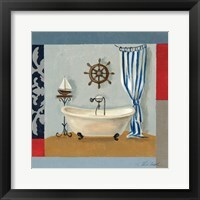 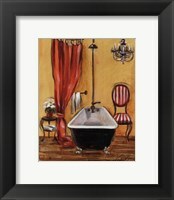 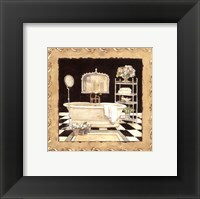 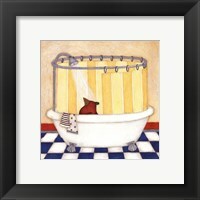 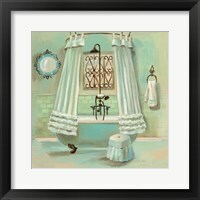 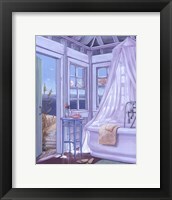 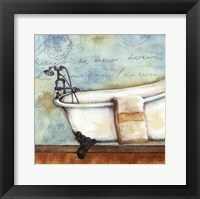 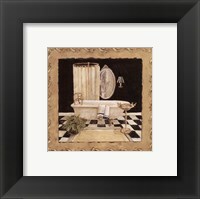 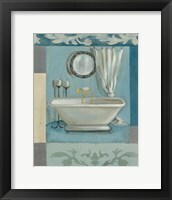 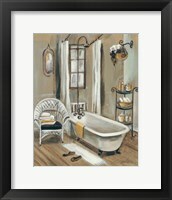 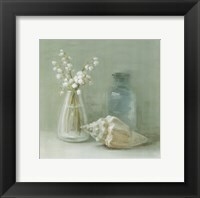 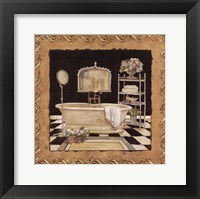 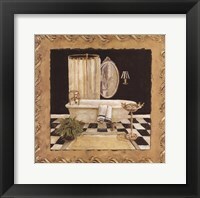 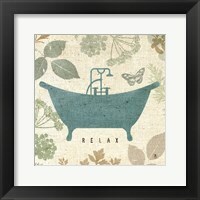 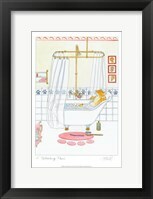 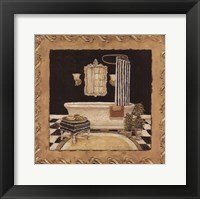 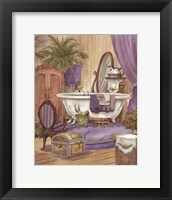 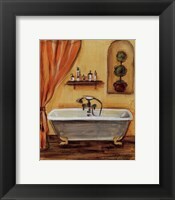 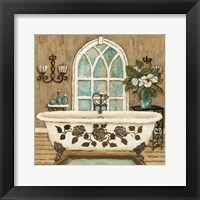 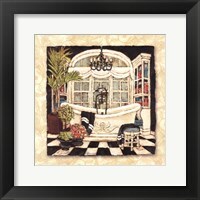 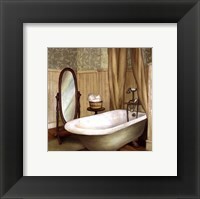 At FramedArt.com we have a good selection of shower art styles ranging from modern to vintage, rustic country to French country as well as whimsical shower wall art for kids and more. 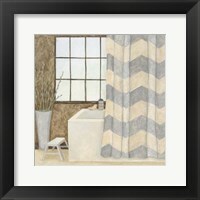 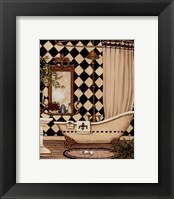 Shower prints come in various colors from black and white monochromatic pieces to more colorful ones.